We're excited to announce our new CANalytics software. The new platform provides an interface to maximize the benefits of CAN bus hardware, particularly for automotive and aerospace applications where it provides a durable network that supports communication between multiple electronic control units (ECUs). SAGINAW, Mich. -- December 6, 2016 – Wineman Technology, Inc., a leading test solutions company, today announced its new CANalytics software. The new platform provides an interface to maximize the benefits of CAN bus hardware, particularly for automotiveand aerospace applications where it provides a durable network that supports communication between multiple electronic control units (ECUs). 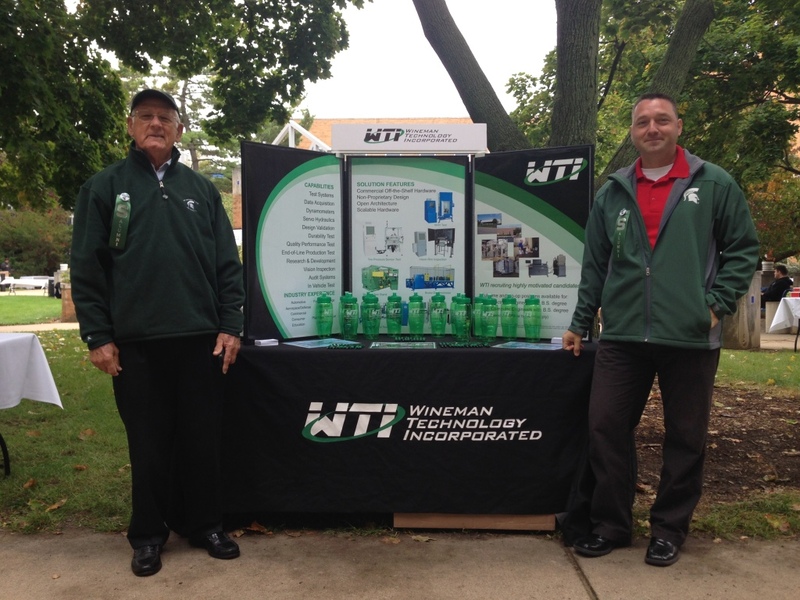 SAGINAW, Mich. -- September 21, 2016 – Wineman Technology, Inc., a leading test solutions company, today announced its 25th anniversary. 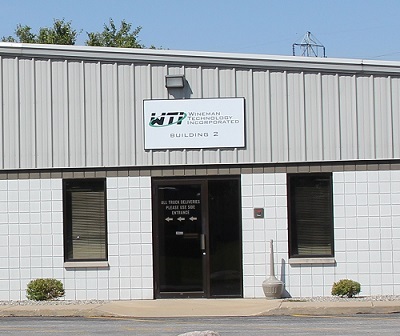 For the last quarter-century, Wineman Technology has brought the best of test systems and test cell applications to applications around the world from Saginaw, Michigan. The company’s systems span a breadth of industries, from aerospace and motorized vehicles to medical devices and consumer electronics. AUSTIN, Texas -- NIWeek – August 2, 2016 – Wineman Technology, Inc., a leading test solutions company, today announced its new TestTracker Data Management Software. The new software is a test lab management tool for managers, product engineers, and test engineers who rely on efficient and accurate testing. This news comes during NIWeek, the annual conference for NI partners and customers, and Wineman Technology is showcasing the new TestTracker Data Management Software in booth #921 at the show. SAGINAW, Mich. – Feb. 23, 2016 – Wineman Technology, Inc., an international provider of top solutions for test cell and test system applications, today announced the Board of Directors and staff of Saginaw Future recognized the company with an Economic Excellence Award at the Saginaw Future 24th Annual Awards event. At the event, Saginaw Future recognized local companies for outstanding contributions to the economy of Saginaw County. Back in July when we purchased the building next door we hoped that our project to connect the two buildings would be complete by the time it was really cold and snowy. 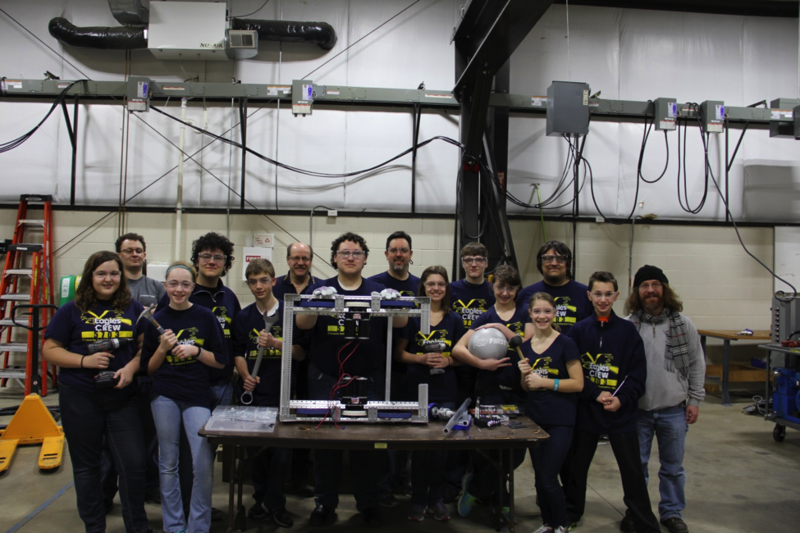 After investigating our options to join the facilities we discovered that much of the cost was in the foundation and decided that a 2500 square-foot addition connecting the two shop areas would give us the best overall value. This allows us to continue to grow at this location for the next 10 years and there is room for future shop expansion if necessary. After months of back and forth between our builder and the township we finally had an approved set of plans in late December. I am happy to say that we have made significant progress in the last six weeks and below are some pictures showing the progress. We hope to start using the building sometime in April. We are proud to announce that Wineman Technology Inc. has been recognized by the Board of Directors and staff of Saginaw Future with an Economic Excellence Award at the Saginaw Future 24th Annual Awards. At the event, Saginaw Future recognized local companies for outstanding contributions to the economy of Saginaw County. 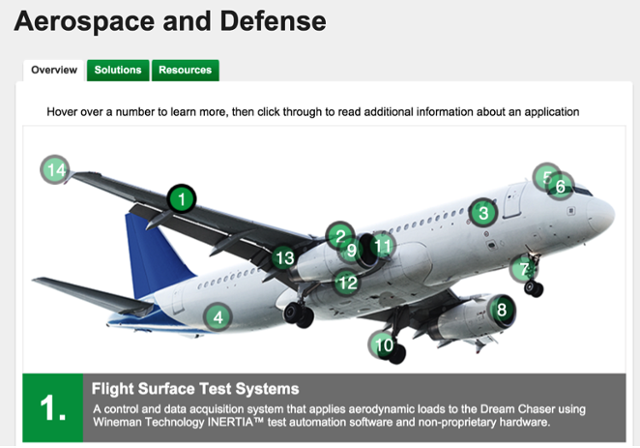 As part of recent update to our website we have incorporate a way to quickly illustrate the multitude of the services we provide to the aerospace and defense industry. Our goal was to provide a user-focused, interactive experience.